Today only 22 of the towers remain, with two of the largest in the town center--towers that were later inspiration for the architect who designed the World Trade Center in NYC. I'm not sure I'm up for climbing 32 stories (498 steps) for the view, however! I get tired just thinking about it. I'm particularly excited about the food and I'm not talking about Eataly World, which may get an obligatory stop. No, I'm talking about the restaurants, the food shops, the incredible possibilities for deliciousness. They don't call it La Grassa (the fat one) for no reason! 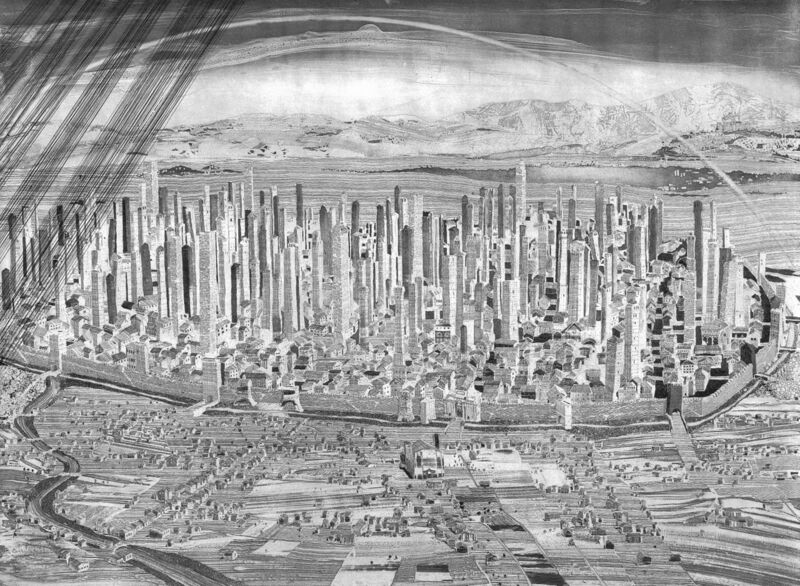 If you've been to Bologna, I'd love to hear your recommendations of places to eat and to visit. 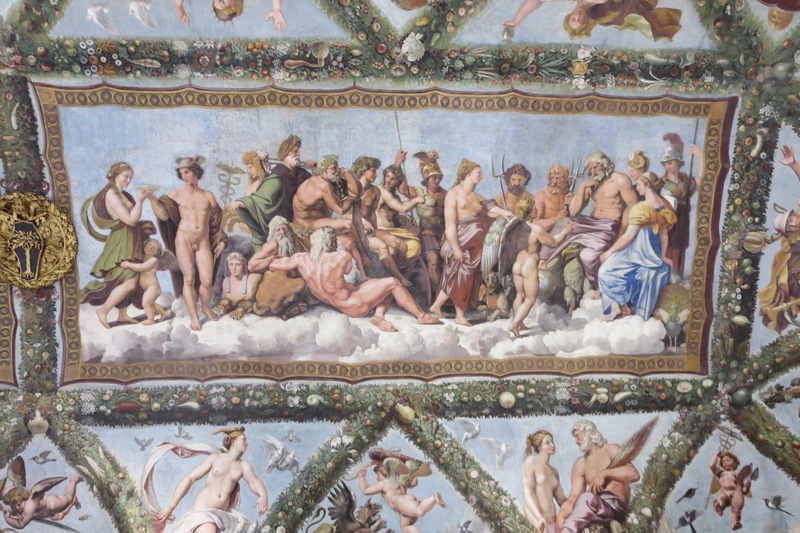 We may also take some side trips while we are there, to Modena, and perhaps Parma or Ravenna. 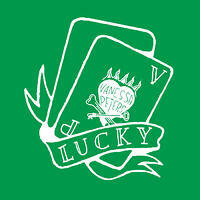 Then we are planning on heading to Lucca where my friend, the singer-songwriter Vanessa Peters (and I'm SO loving her latest single, Lucky!) spends part of her time. So when I stumbled on Panini Girl's rundown of Lucca as a town she loves I was thrilled. I loved this article about an Italian artist, carrying on the tradition of marble sculpting, with a subject that is inherently Italian--a Fiat 500. They are discovering so many wonderful things in Pompeii recently! They recently made the first plaster cast of a horse that was harnessed to flee the city. And now they've discovered a house filled with beautiful animal frescoes. Whenever I have a date to return to Italia, I start to dive in deep with my language learning. This Audible selection has been one of the best investments I've made as an intermediate learner. Rilkey 613 Italian Dialogues. It's simple, without any fanfare. Just 613 spoken phrases in two speeds. 17 hours worth of dialogue. You really need to understand Italian grammar and verbs to find this useful--it won't be helpful to a beginner. But for me, it's fantastic to have regular every day phrases that enable me to really practice sentence construction, understand idioms and turns of phrase that are hard to learn from a book. The phrases often bring about a chuckle too. And it's only 95 cents right now!!! I paid a lot more for it when I bought it, but it has been worth every single penny. 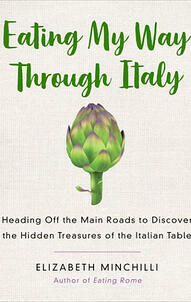 Elizabeth Minchilli's EATING MY WAY THROUGH ITALY out May 29. 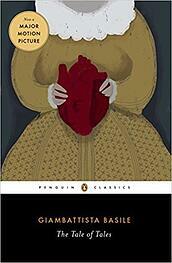 I was lucky enough to score an early copy of this book from NetGalley but definitely plan on buying a physical copy. This is a book that would be better holding in your hands so you can use it as a guide to all the goodness as Minchilli travels the country giving you an inside peek at amazing food experiences--the basalmic vinegar of Modena, the truffles of Umbria--and so much more. And, if you can't be in Italy right now, Minchilli brings you pretty close as an armchair traveler. 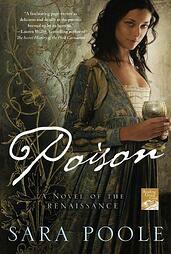 Next on my list wasPoison: A Novel of the Renaissance (Poisoner Mysteries Book 1) by Sara Poole, the pen name of Romance author Maura Seger. I had read this book before, when it came out in 2010, but since I'm writing a book with a poisoner in it (also set in the Renaissance) I wanted a reminder of how she handled certain things. If you love the Borgias this is worth picking up. 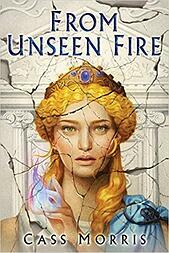 My fellow Debutante Ball sister, Cass Morris, delivers up the next book on my list: From Unseen Fire (Book 1 of the Aven Cycle). It's a beautiful, meticulously researched alternate take on ancient Rome. 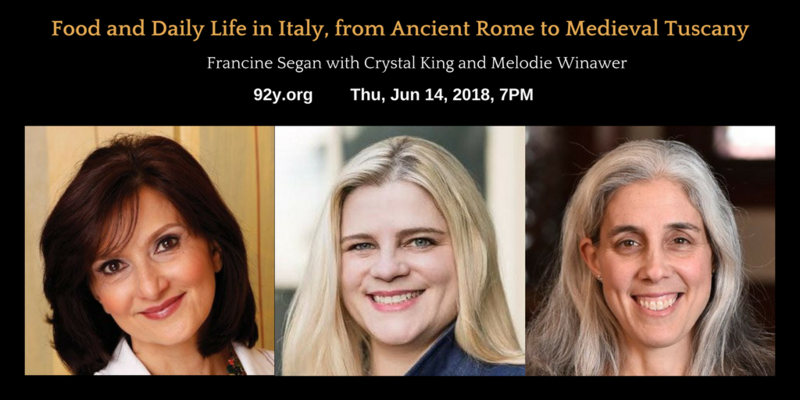 Fantasy author, Kate Elliot, describes it as "Rome with magic," and that is a perfect description. But it's not so simple as that. There is intrigue galore, well-drawn characters and a intricate plot that will leave you hungering for the second book in this series. 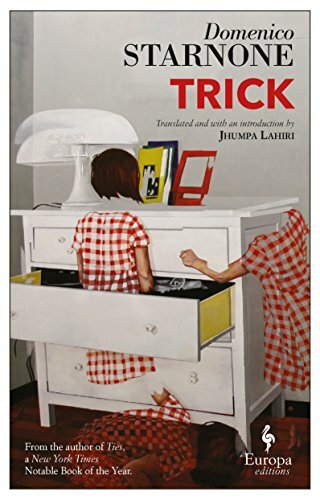 Trick by Domenico Starnone (Author), Jhumpa Lahiri (Translator) is up next. I love that Jhumpa Lahiri fell so in love with Italy and the Italian language that she moved there and decided she was going to write in Italian and translate moving forward. 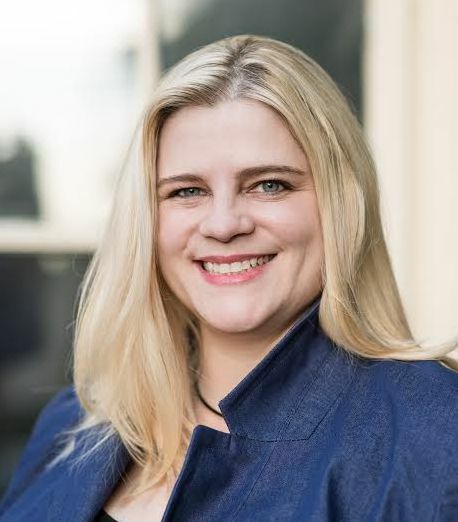 She's tackled two Starnone books so far and I'm glad she did as I'm delighted to know of Starnone and his works. This novel is the story of an aging grandfather who ends up babysitting his 4 year old grandson for a few days, and the challenges that ensue. The whole story is brilliant and Starnone paints a picture of human emotions that are difficult to do with the written word. When I was in Italy last year, I hired a guide for the day to take me to the Bormazo Monster Park and to Caprarola for research on my third book. We had extra time so the guide took us to Calcata, which is this super tiny quirky medieval town that we walked through in less than 15 minutes. 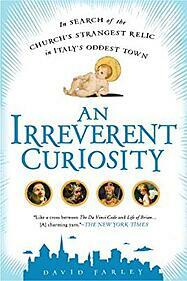 It wasn't until I came back that I learned that the town was famous for having a relic--that of Jesus's foreskin. Then I very very randomly ran across this fantastic book, all about it! This is a fascinating story and how journalist David Farley moved to the town to try and uncover all the history surrounding the bizarre relic, which, by even talking about it, technically a Catholic can be excommunicated. I love fairytales. I mean really love them. They were my favorite things to read as a child and recently I've been enamored by all the amazing Italian fairy tales that I had not known about. Called The Stories from the Pentamerone in Italian, this gorgeous collection of stories is truly wonderful and includes the earliest versions we have of Rapunzel, Cinderella and Sleeping Beauty. The Tale of Tales by Giambattista Basile (Author), Nancy L. Canepa (Editor, Translator) I am intrigued by the major motion picture sticker on this one--how on earth would you make a movie out of dozens upon dozens of stories? Ooo! And it has Selma Hayek in it! Now we are headed into summer, l'estate in the Italian language. That means I need to put a new summer playlist together, figure out my summer manifesto (all the things to do! to see! to write!) and stock up on rosé! Also, I'll be in NYC in a couple of weeks! Click through to snag your tickets to this delicious event.